I have both 200 ft and 300 ft sections of the CanyonTech rope. 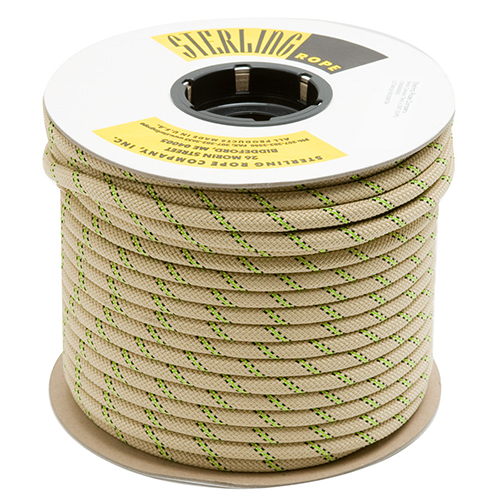 I have used these ropes in both dry and wet canyons throughout Arizona and Utah. There are absolutely no sign of wear on these ropes. 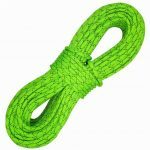 They are not stiff like other ropes and they are very easy to handle and stow. The sheath has done an incredible job protecting the core. If I had just one rope to use in the canyons, the Canyon Tech rope would be it. I did a 230 ft rappel off the trailer hitch of my 4Runner into Utah’s Egypt II canyon using the 300ft Canyon Tech rope.